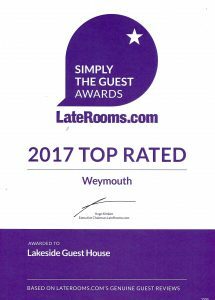 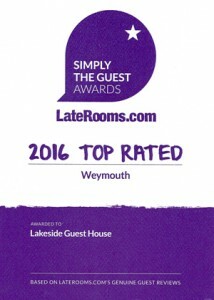 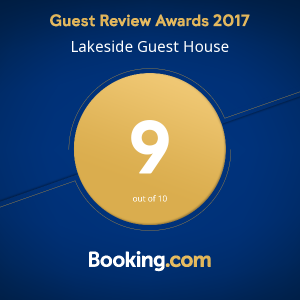 Lakeside is very pleased to announce another award from Booking .com after it’s Guest Review of 2017 with 9 out of 10, Lakeside has now attained a 9.3 in the Guest review Awards 2018. 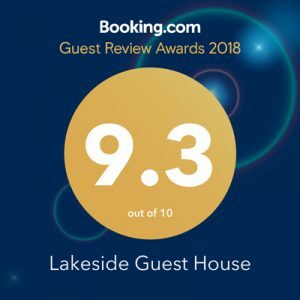 A Big – Thank you to the many Guests who stayed for the Lakeside experience and reviewed us. 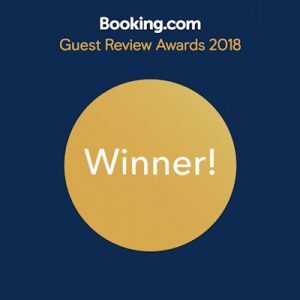 Here’s to 2019 – you are very welcome!